The campaign DiverCHIty was recently launched for all proud Chinoys in line with Chinoy TV’s 8th year anniversary acting as a pillar in the Chinese-Filipino community. The campaign aims to gather individuals / groups who share the same cause of promoting diversity, individuality and unity amongst the Chinese- Filipino Community. 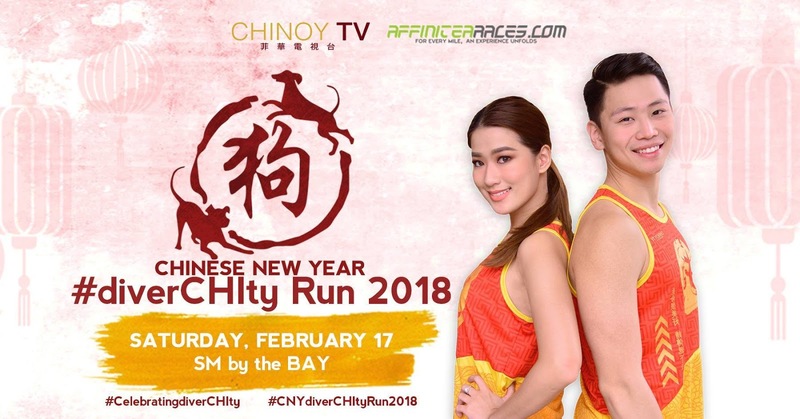 The campaign DiverCHIty is launched for all proud Chinoys in line with Chinoy TV’s 8th year anniversary acting as a pillar in the Chinese-Filipino community. The campaign aims to gather individuals / groups who share the same cause of promoting diversity, individuality and unity amongst the Chinese- Filipino Community.